Welcome to the Sparetime Supply Summer Expo website. 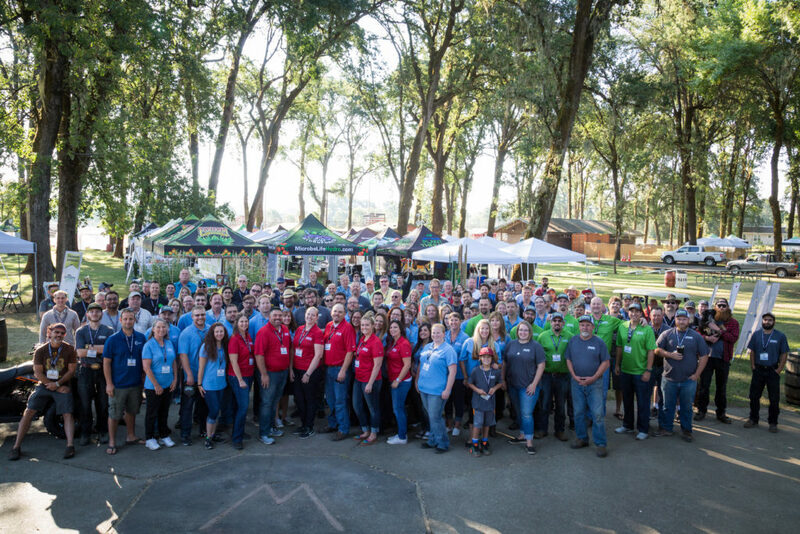 Here you can learn about our Summer Expo and the ways it can benefit your company. If you are ready to register, please click on the link below! 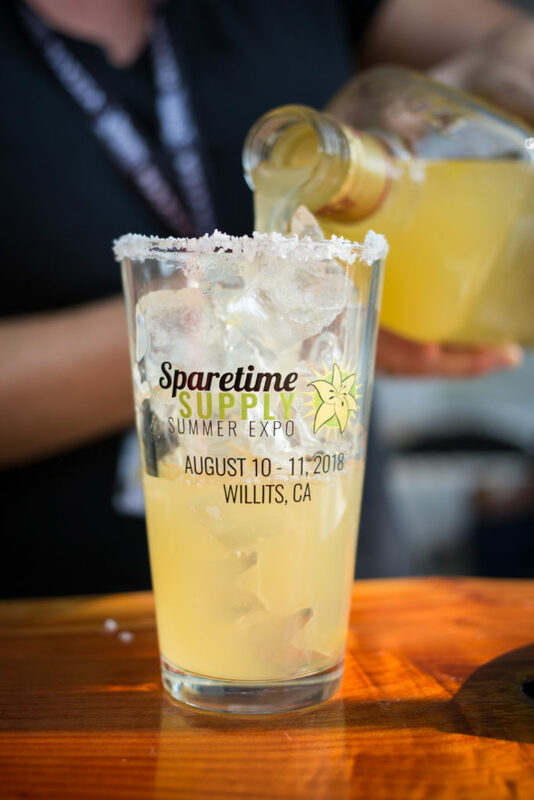 Register for the 2019 Sparetime Summer Expo! 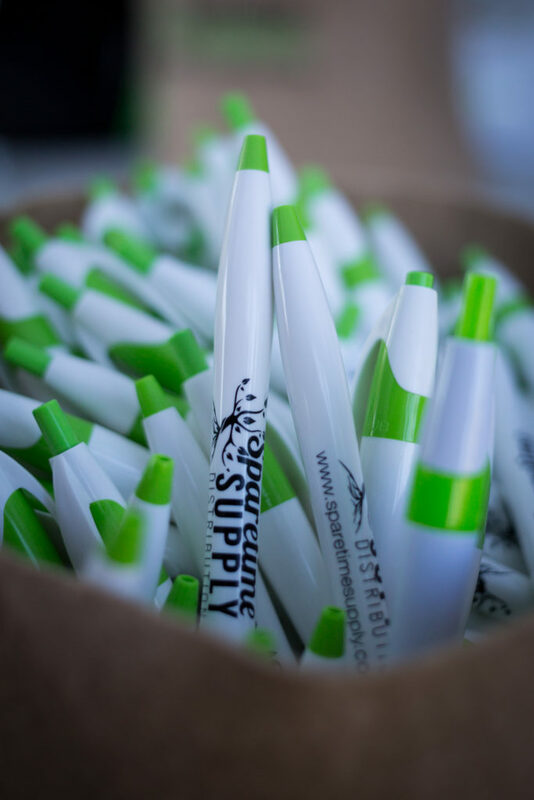 Sparetime Supply Summer Expo Benefits! Already Registered? Look here for scheduling, maps and more.